The P. J. and Hilda W. Hill Award was established from a gift from P. J. Hill, a 1920 graduate of Indiana University. Each spring the $5000 award is presented to the outstanding senior on the IU Bloomington campus who has done the most to “better race relationships on the IU campus” during his or her undergraduate career. P.J. Hill graduated from Indiana University in 1920 with his bachelor’s and 1934 with his master’s. 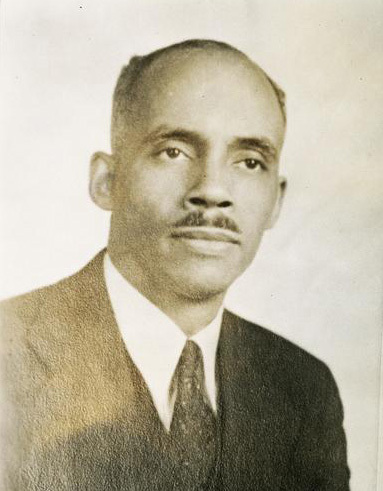 Hill was the first African American principal of an American desegregated secondary school. He received the Distinguished Alumni Service medal in 1966. Please explain what you have done to support and enhance diversity and inclusion work at Indiana University and describe some ways you have seen your efforts impact campus.